Neutron Diffusion Theory is the branch of science that deals with the study and application of neutrons and its behavior within the nuclear core or in various environments. 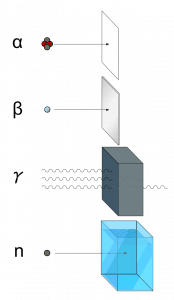 The Diffusion Theory provides theoretical basis for a neutron-physical computing of nuclear cores. The term theoretical has to be emphasized. In order to design a nuclear reactor properly, it is necessary to be able to predict how the neutrons will be distributed throughout the system. This, in general, is a difficult problem, for the neutrons move in a reactor in complicated paths as a result of repeated collisions. To a first approximation the overall effect of these collisions is that the neutrons undergo a kind of diffusion in the reactor medium, much like the diffusion of one gas in another. This approximation allows solving such problem using the diffusion equation. The nuclear reactor theory is based on diffusion theory. The key term of the reactor theory is “criticality” of the reactor. Using the term “criticality” may seem counter-intuitive as a way to describe normalcy. The word often describes situations with potential for disaster. Nevertheless, in the context of nuclear power, “criticality” indicates that a reactor is operating safely and the neutron flux is stable at a given power level. 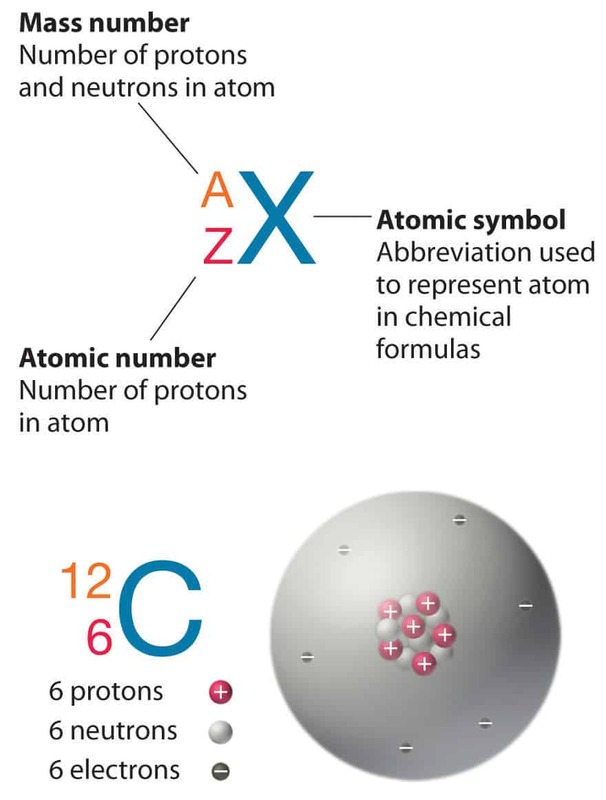 In a critical reactor, there is a balance between the number of neutrons produced in fission and the number lost, either by absorbtion in the reactor or by leaking from its surface. The nuclear reactor theory solves the central problem in the design of a reactor, what is the calculation of the size and composition (nuclear fuel) of the system required to mantain this balance. The nuclear reactor theory is concerned with critical nuclear reactors operating at constant power. But the reactor must not be always in the critical state. 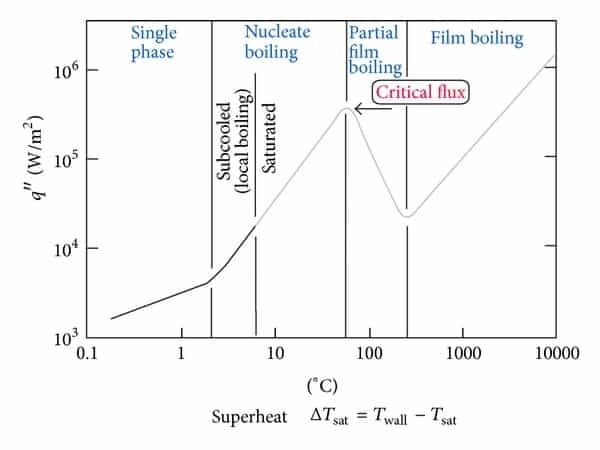 The reactor must be noncritical (supercritical or subcritical) in order to change the reactor power. 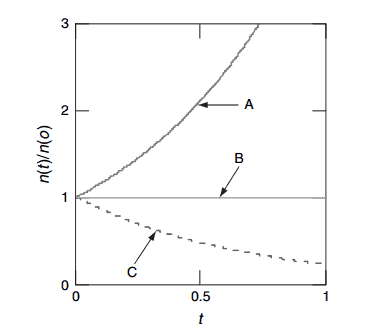 The study of the behavior of neutron populations in a noncritical ractor is called reactor kinetics. 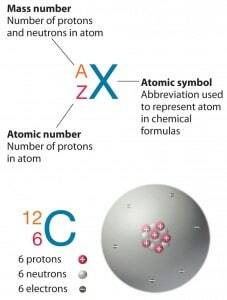 This theory introduces a new unit – reactivity – of a nuclear reactor. The reactivity characterizes the deflection of reactor from the critical state. It should be noted this theory can be used for a reactor at low power levels, hence “zero power criticality” (i.e. 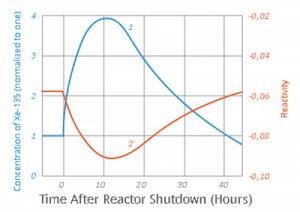 a reactor without reactivity feedbacks, 10E-8% – 1% of rated power). First periods of a reactor operation (reactor startup and power maneuvering at low power levels) are well described by this theory. 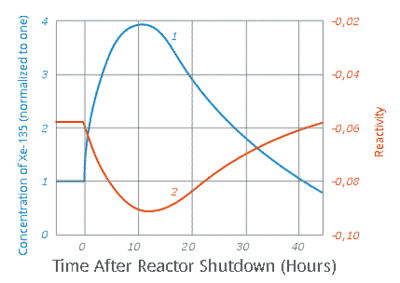 Once the reactor core heats up (thermal power outweighs a decay power), reactivity feedbacks change the dynamics of the reactor. This branch of nuclear engineering deals is very specific and dependent on a reactor type. This article focuses on the most common type of reactors – Pressurized Water Reactors. PWRs have much in common with Boiling Water Reactors, but the operation of the reactors is not the same. On the other hand for example fast neutron reactors have completely different physics than PWRs and BWRs. The degree of criticality at high power levels (~1% – 100% of rated power) is influenced by many variables. The most important are summarized below. Control of the Reactor and Power Maneuvering. Heat removal from nuclear reactors is also key issue of reactor physics. For a reactor to operate in a steady state, with an internal power distribution that is independent of time, all of the heat released in the system must be removed as fast as it is produced. This is accomplished by passing a coolant (water in case of PWRs or BWRs) through the core and through other regions where heat is generated. 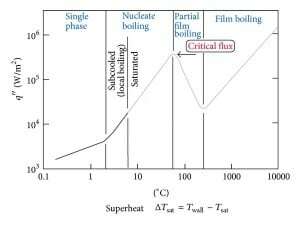 The thermohydraulics deals with thermal behavior (heat generation, heat removal) and hydraulic behavior (Delta P, cross-flow issue, flow pattern) of the nuclear core. The nature and operation of this coolant system is one of the most important considerations on the design of a nuclear reactor. In the PWR reactors, there are phenomena which must be avoided. Namely DNB (Departure from Nucleate Boiling) and coolant saturation are very dangerous phenomena. Thermal and mechanical behavior of nuclear fuel constitute one of three key core design disciplines. Nuclear fuel is operated under very inhospitable conditions (thermal, radiation, mechanical) and must withstand more than normal conditions operation. For example temperatures in the centre of fuel pellets reach more than 1000°C (1832°F) accompanied by fission-gas releases. Behavior of nuclear fuel is associated with many phenomena. The most important are summarized below. Fuel cross-section computing. Neutron cross-sections must be calculated for for fresh fuel assemblies usually in two-Dimensional models of the fuel lattice. Loading Pattern search. The best arrangement of new fuel assemblies and used fuel assemblies is searched for in the core design from the viewpoints of safety and economy. Fuel Cycle depletion. Behavior and key safety parameters of each proposed fuel cycle (power distribution, reactor kinetics parameters, control rods efficiency, etc.) must be analyzed for entire duration of the proposed cycle. ‘Safety’ is the achievement of proper operating conditions, prevention of accidents and mitigation of accident consequences, resulting in protection of workers, the public and the environment from undue radiation hazards. Nuclear safety is very broad branch of nuclear engineering. The three primary objectives of nuclear reactor safety systems as defined by the U.S. Nuclear Regulatory Commission are to shut down the reactor, maintain it in a shutdown condition and prevent the release of radioactive material. Appropriate redundant and diverse safety systems are installed to ensure safety of nuclear reactor. Most of nuclear power plants introduce a ‘defence-in-depth‘ approach to achieve maximum safety, this approach is constituted of multiple safety systems supplementing the natural features of the reactor core.